Rolling Stones. Music by Rolling Stones. 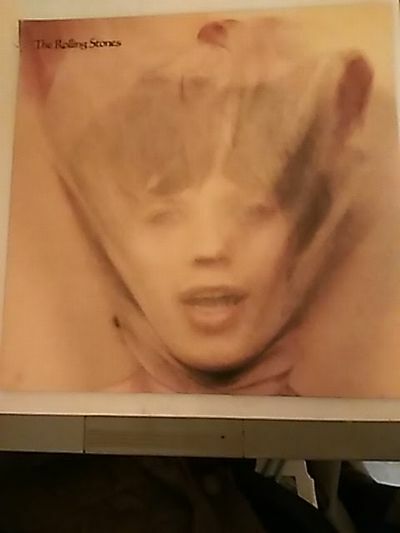 Rolling Stones records for sale or other music items.